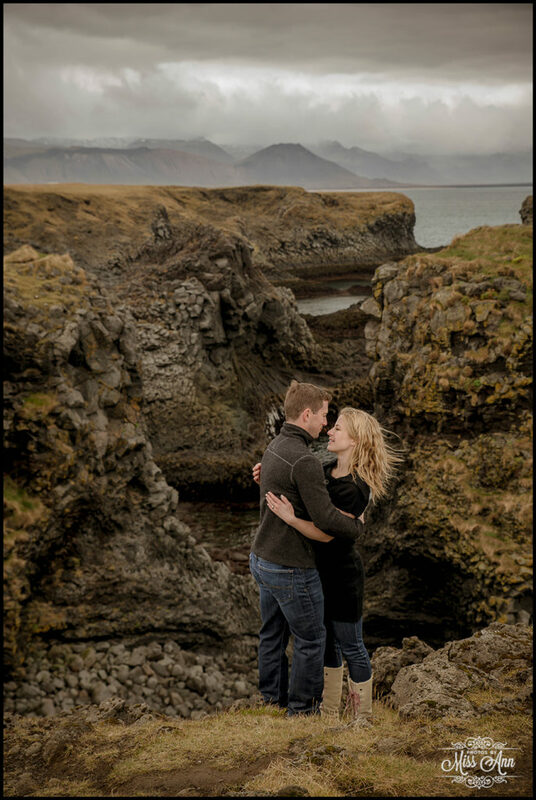 ← How Do You Get the Best Iceland Wedding Adventure Ever? 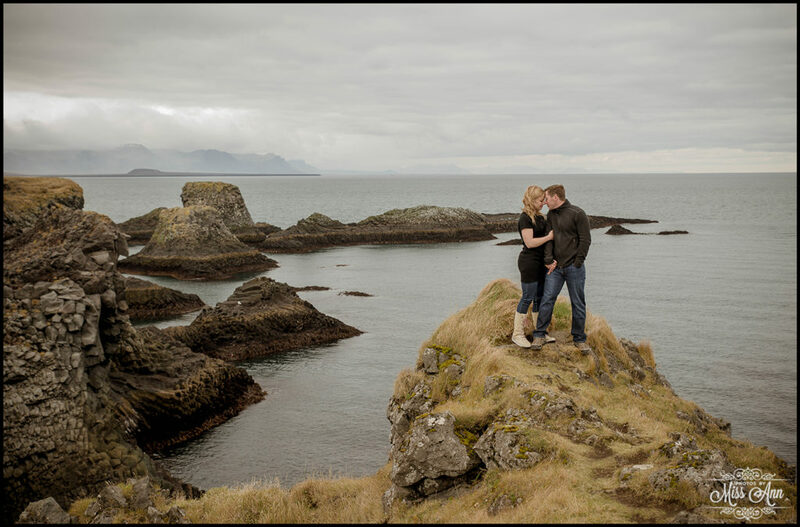 Tiffany + Brian are an UNBELIEVABLE couple from Saskatchewan, Canada that I have been planning with for over 21 months! 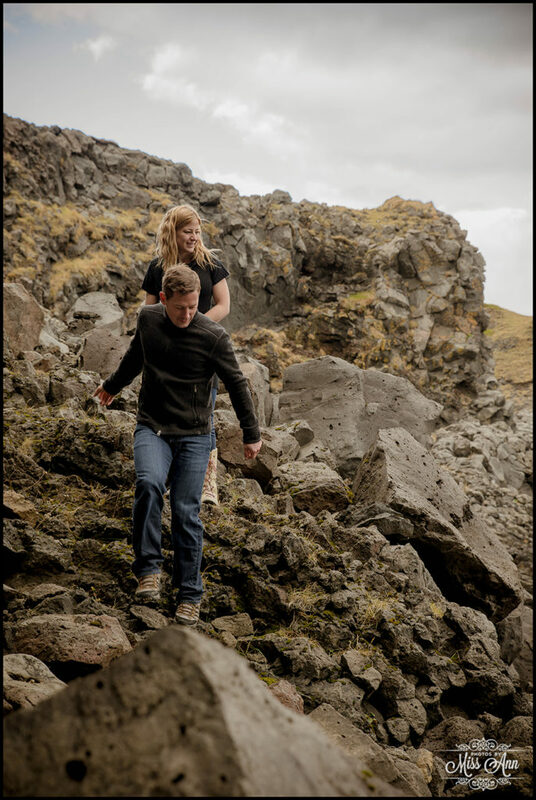 They are such a genuine, total thrill seeking couple who is head over heels in love with each other! 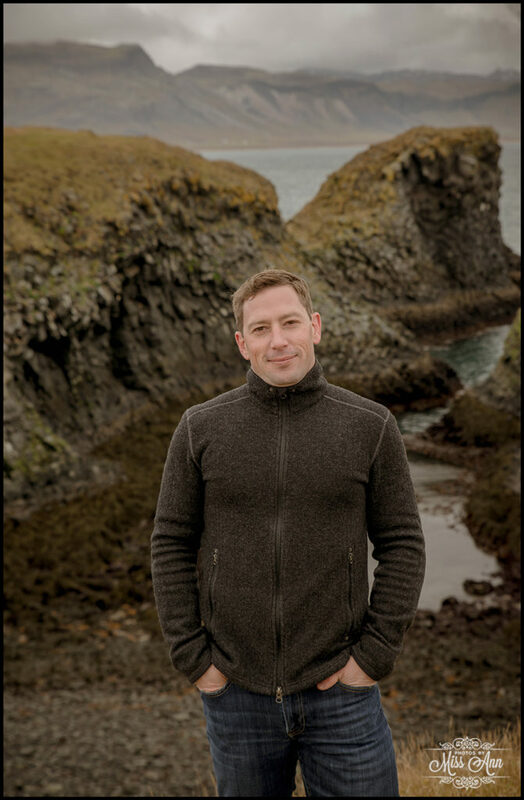 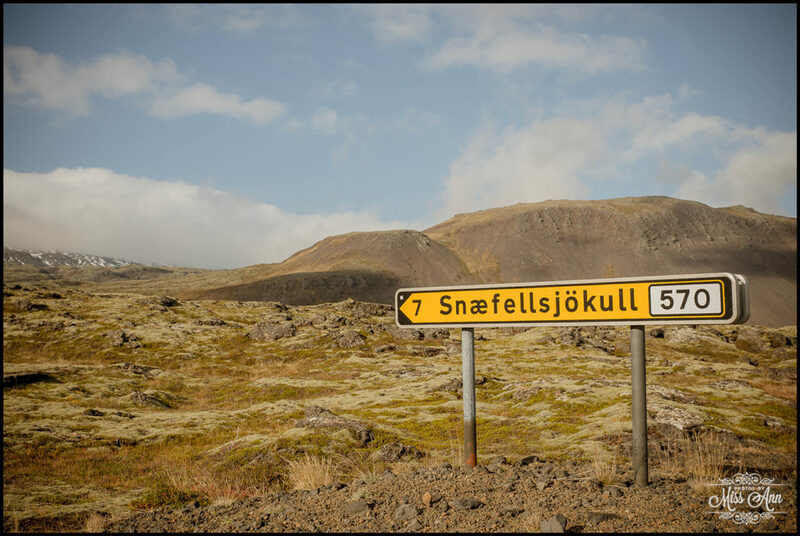 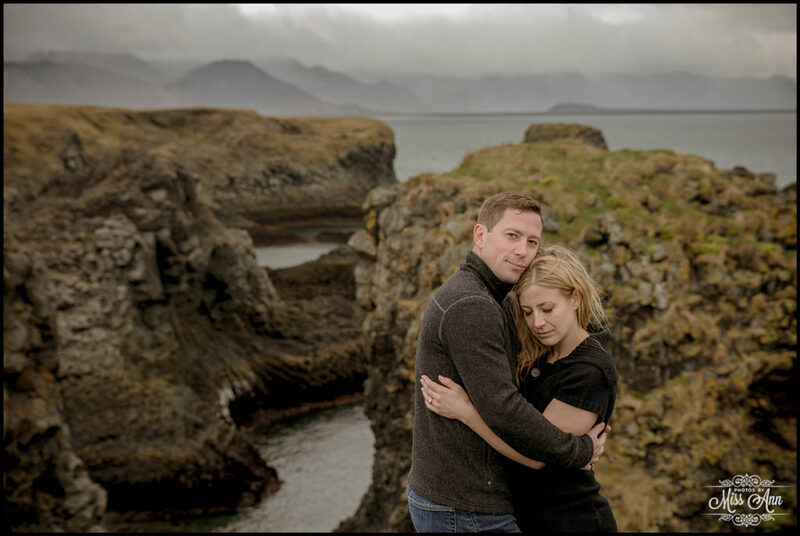 Frankly, a part of me is really sad to be beginning the series of their gorgeous wedding weekend posts… because it means our Iceland wedding planning time is over! 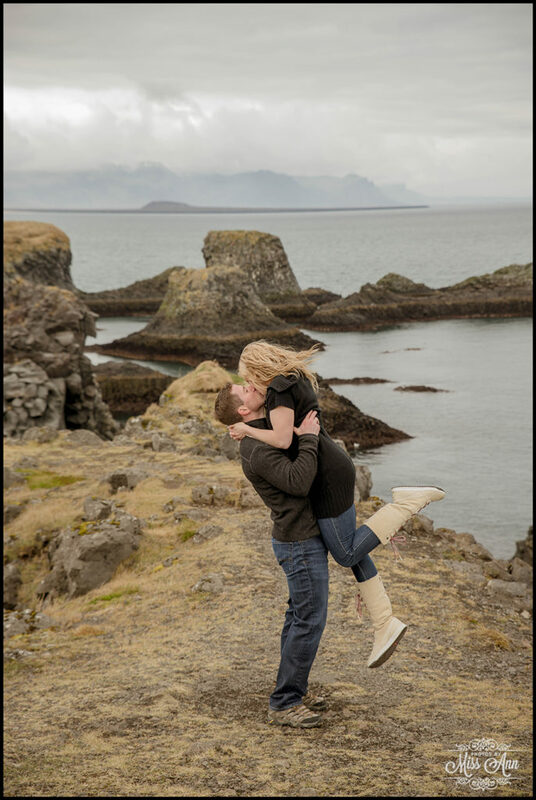 <Insert sad, but happy face!> In 21 months, we had over 700 emails exchanged, countless Skype calls, and endless amounts of excitement passed between =) Oh la la, words cannot express properly how grateful Beth and I are to have been such an intricate part to their unforgettable Iceland wedding adventure. 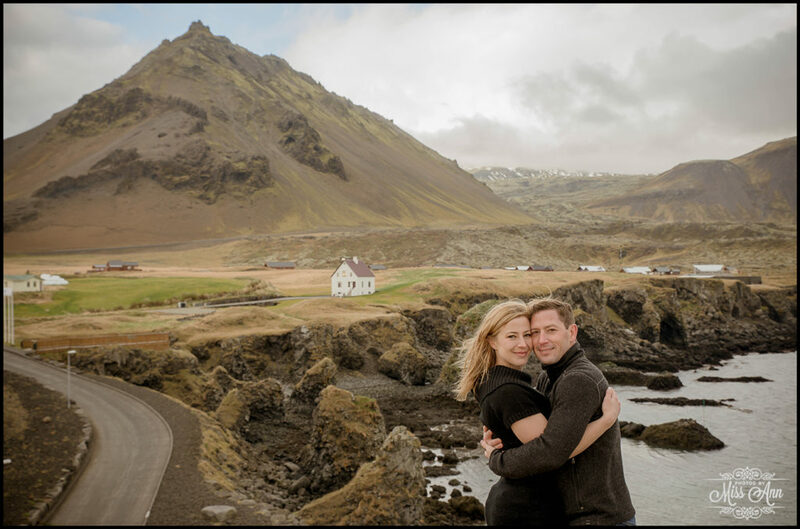 ….but I’m going to try throughout the next several weeks! 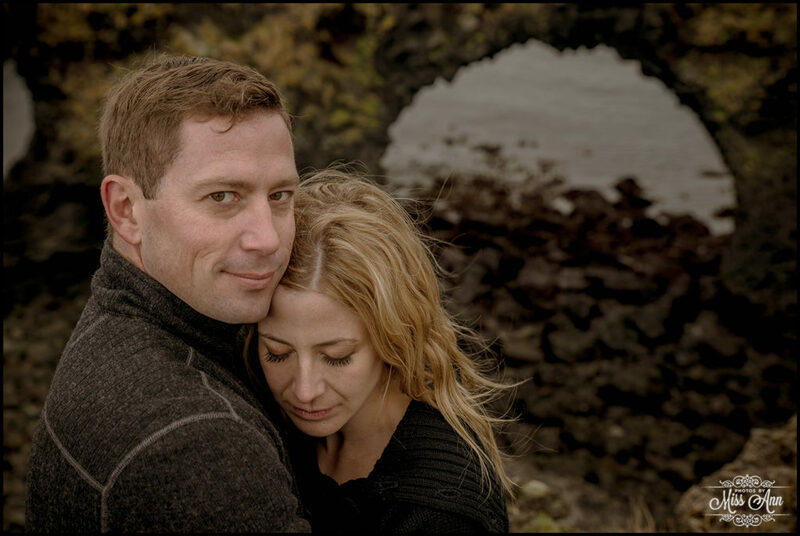 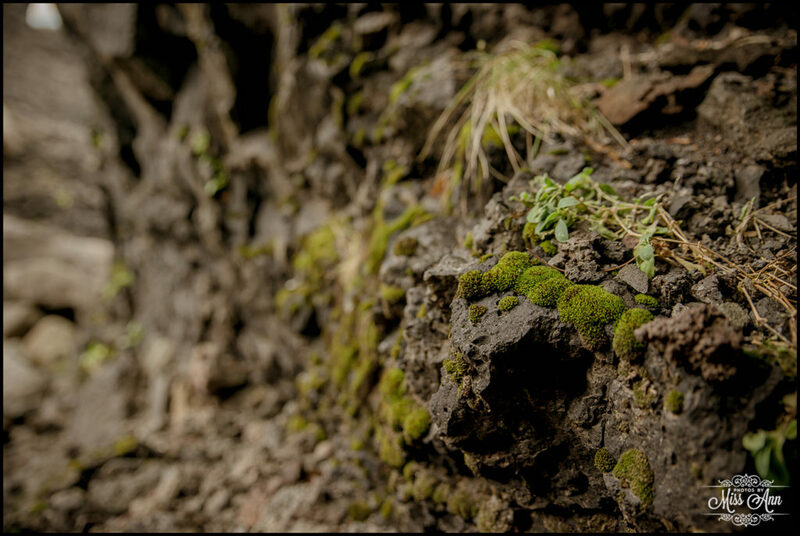 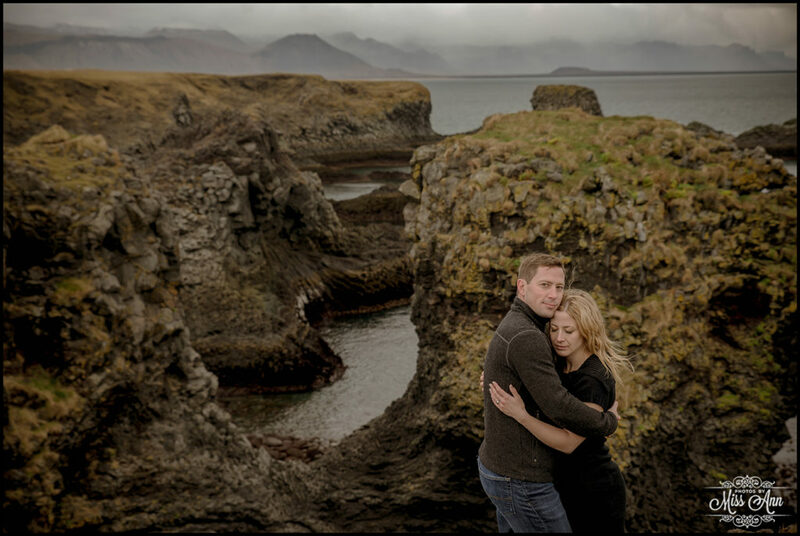 Today begins the first installment of two, for Tiff and Brian’s Iceland engagement session (Ummm yeah the photos are total stunners and so much that I must break into two posts so I do not overwhelm you with awesomeness)! 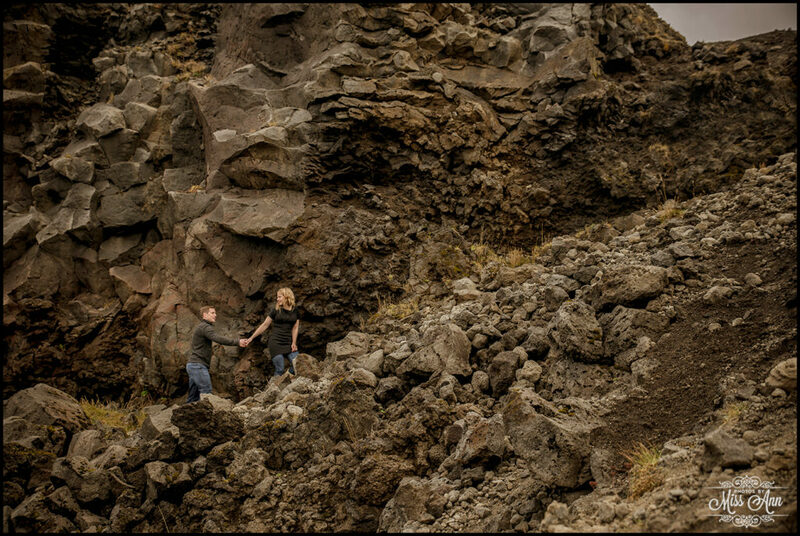 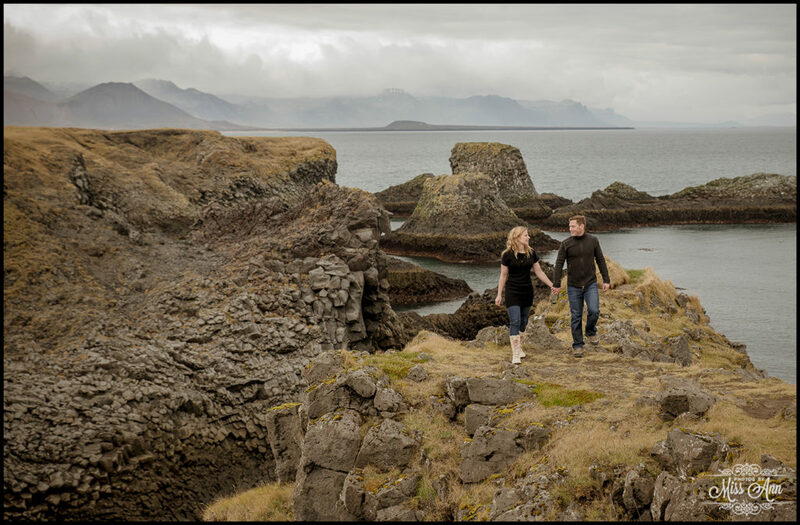 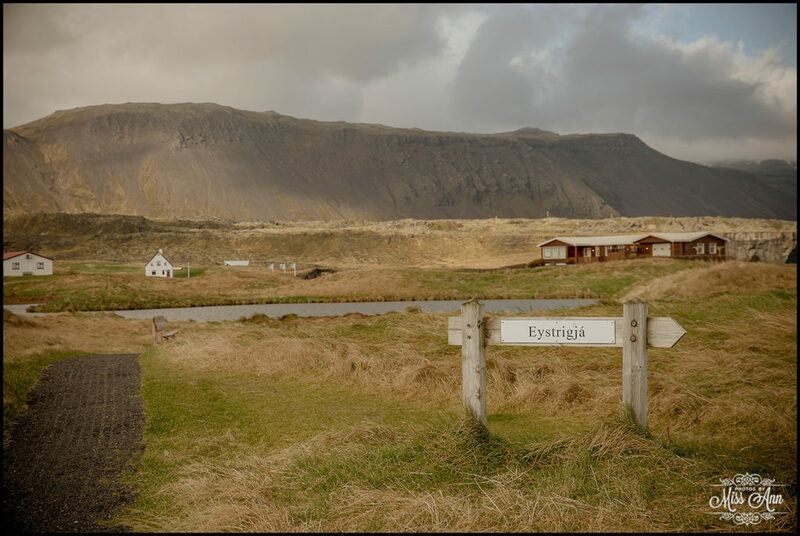 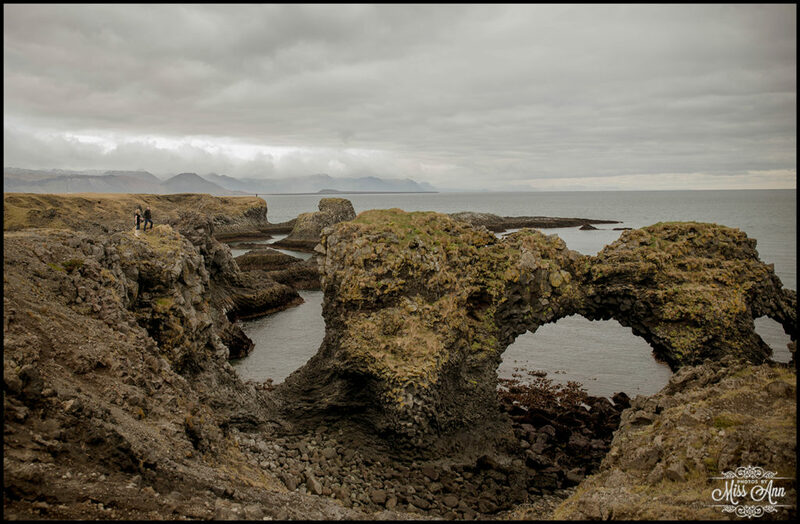 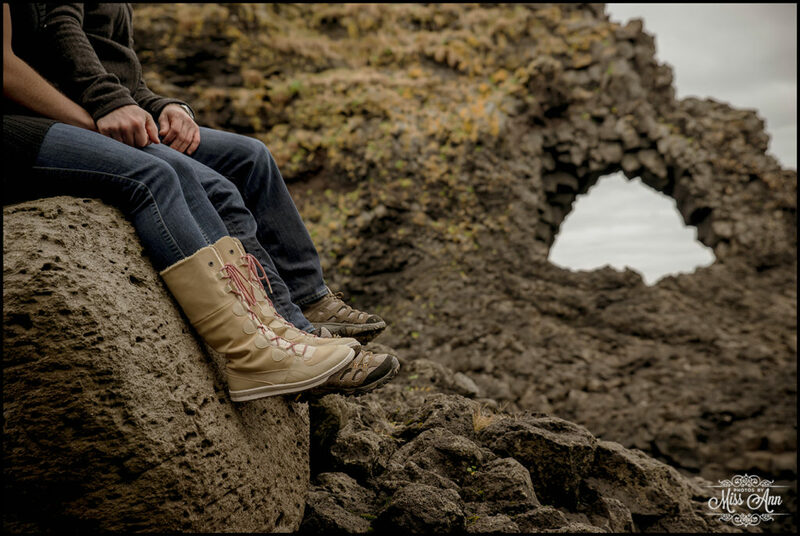 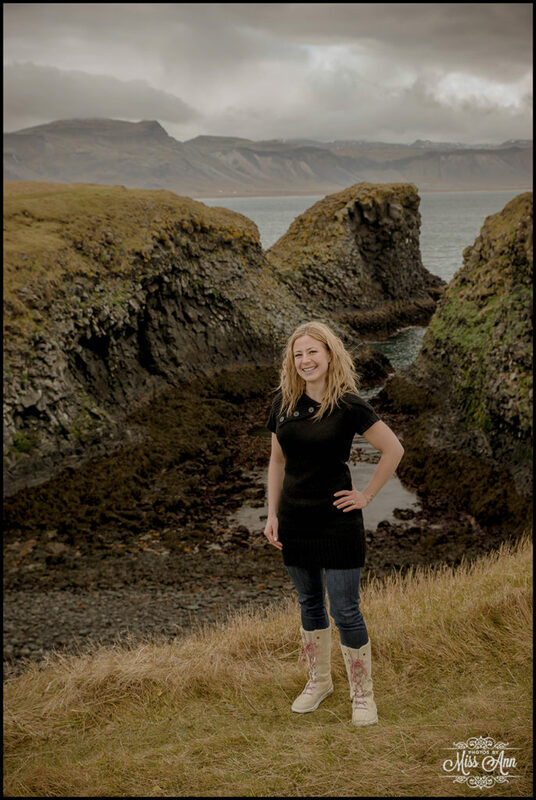 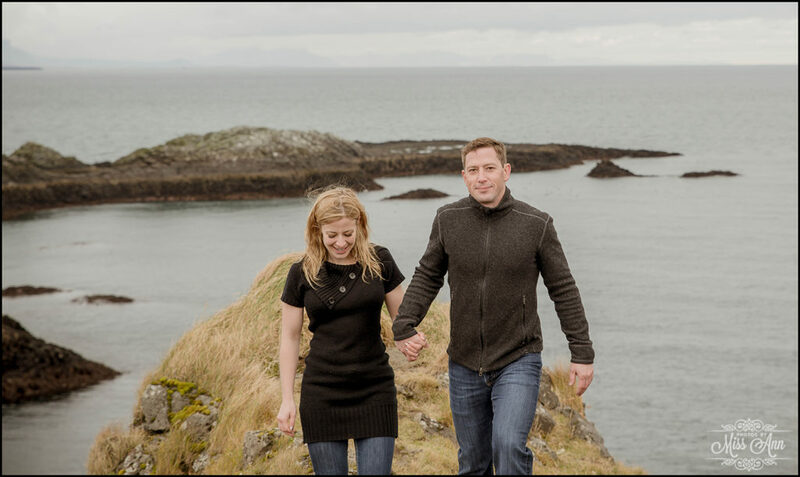 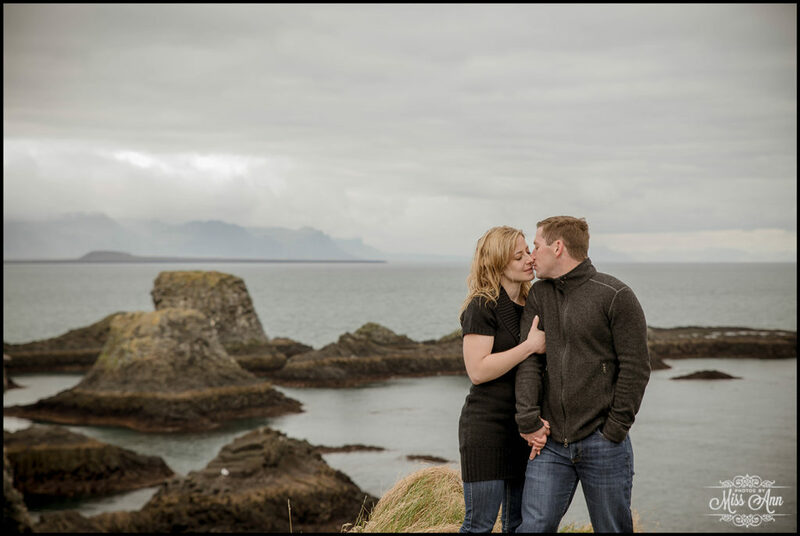 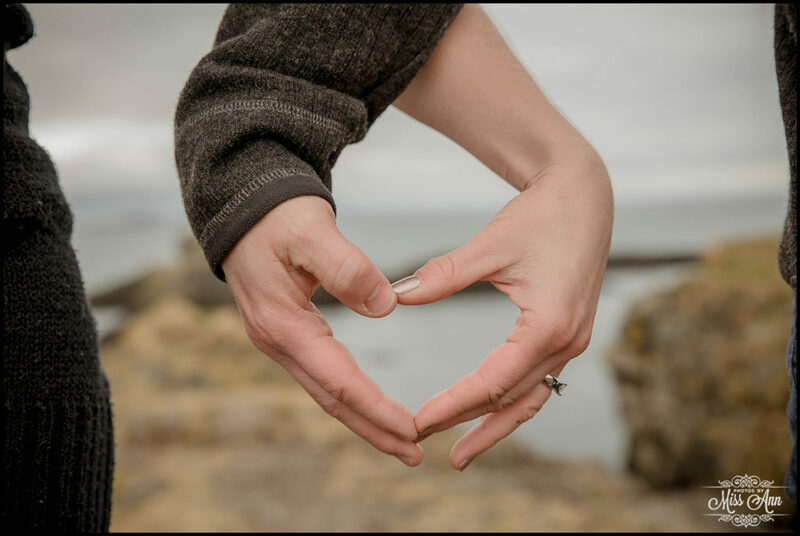 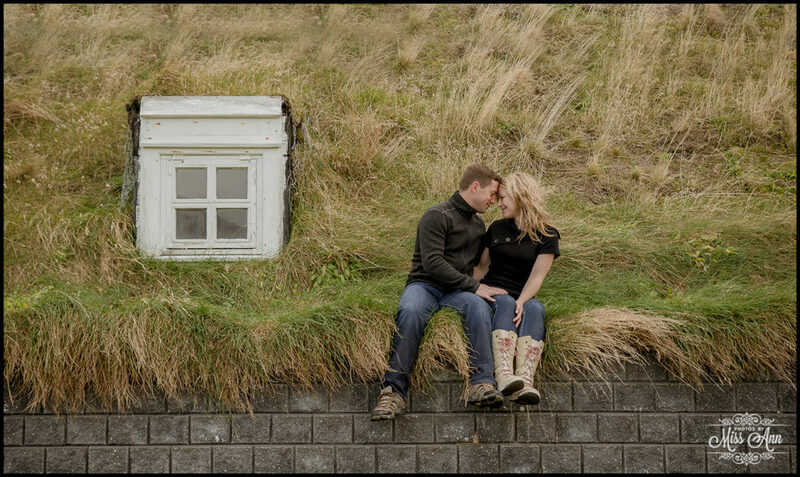 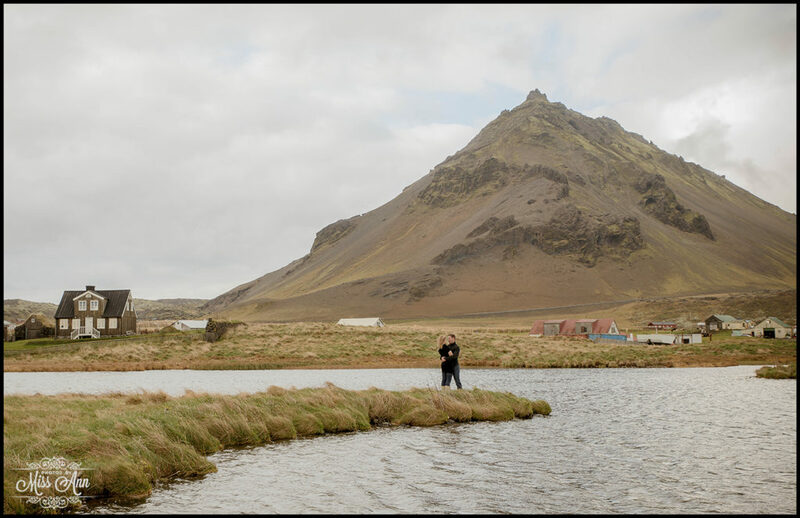 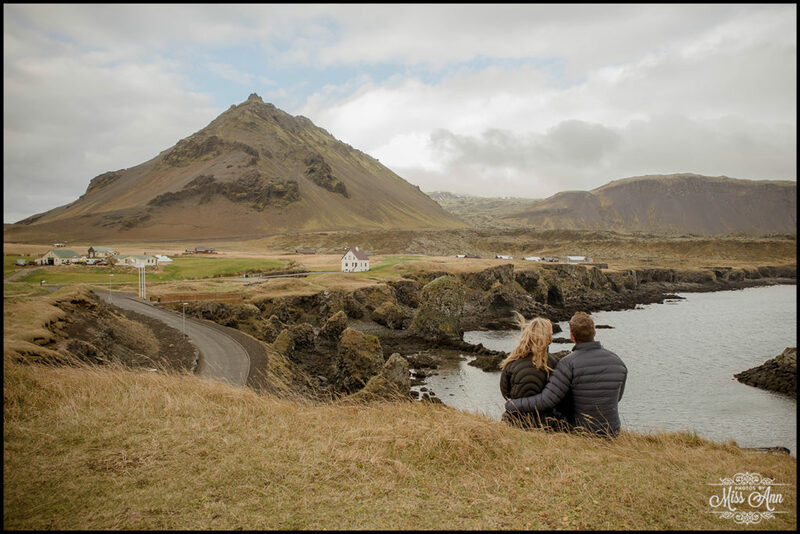 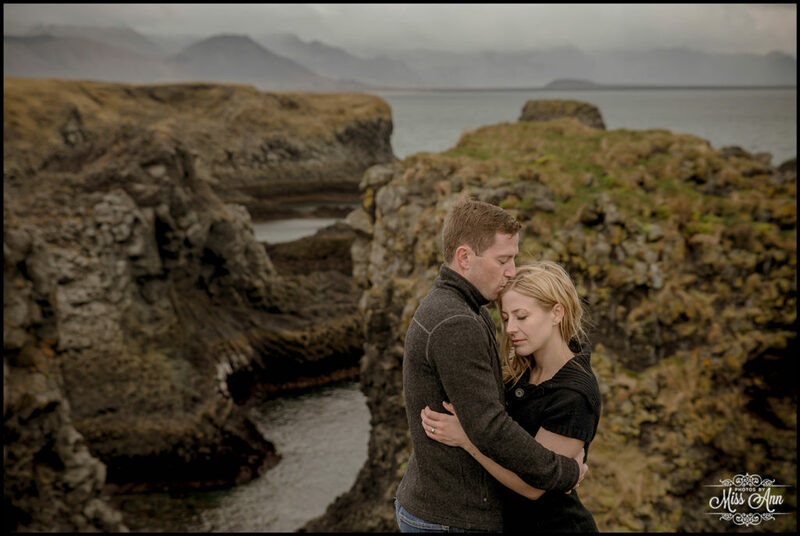 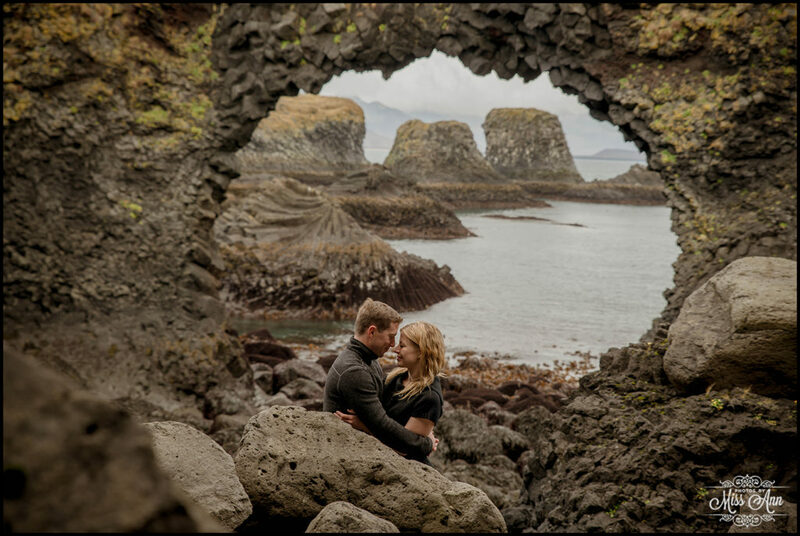 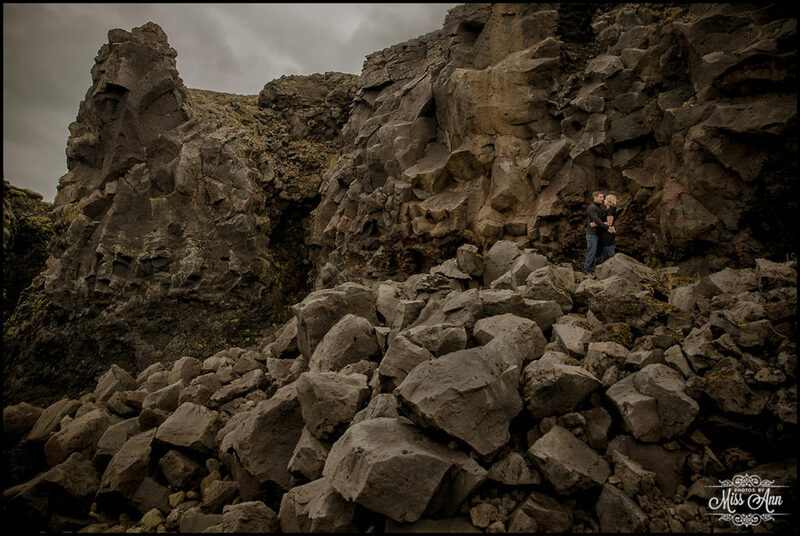 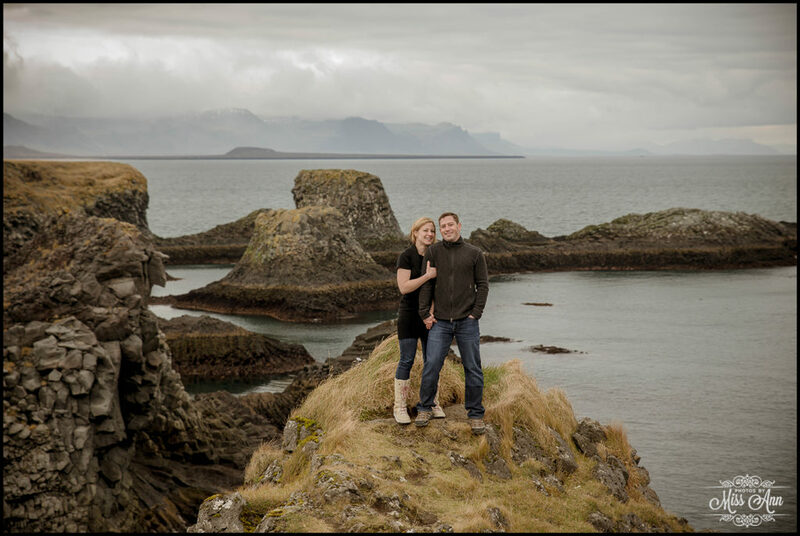 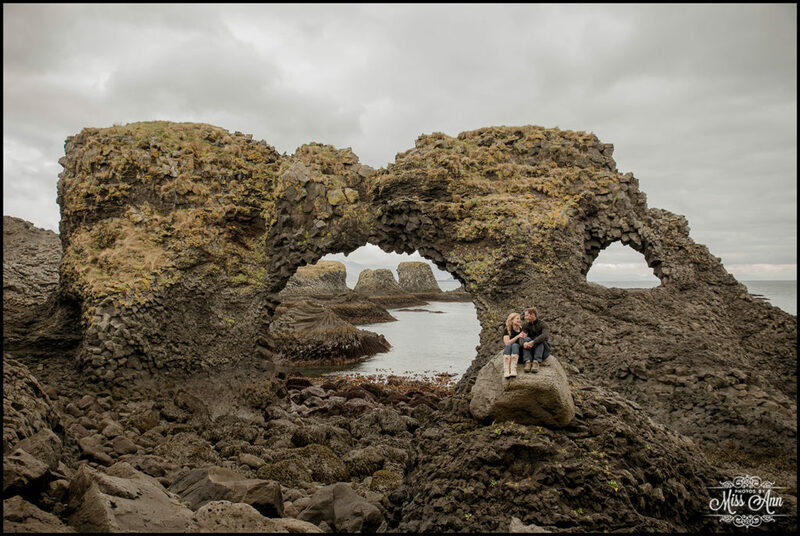 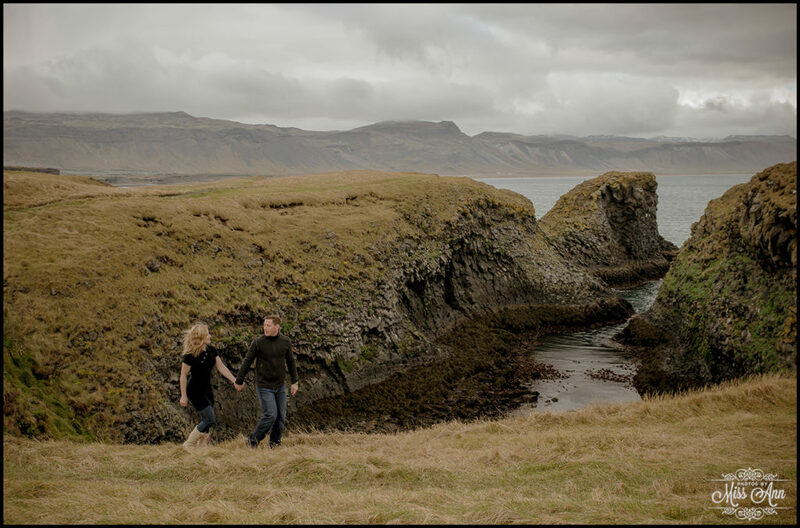 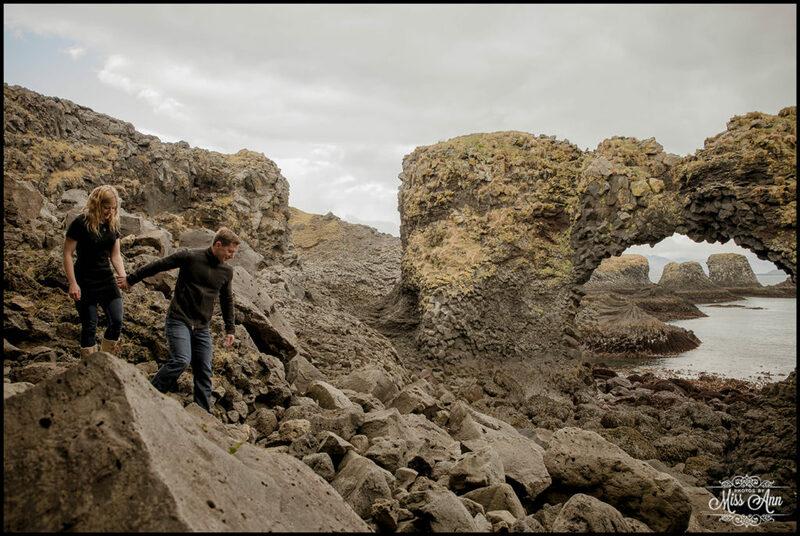 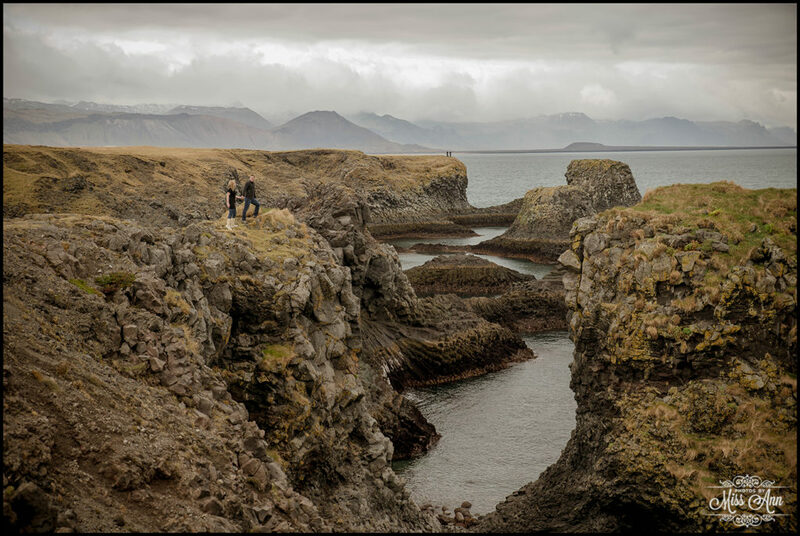 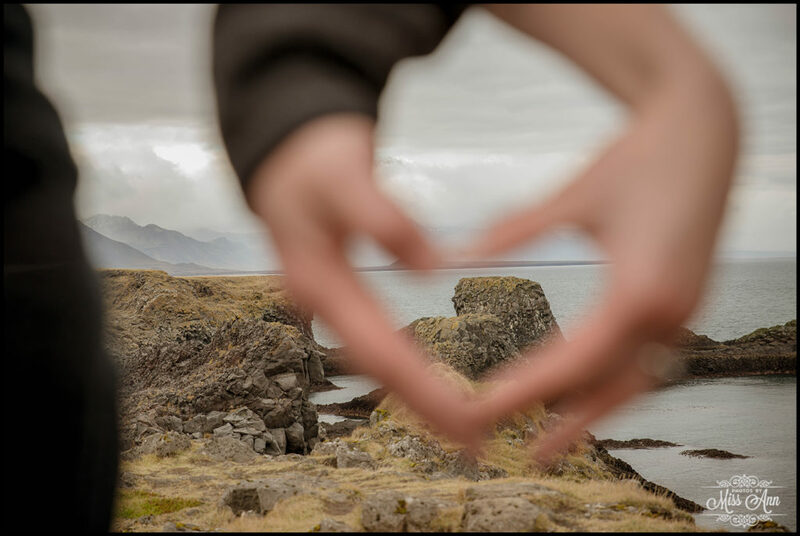 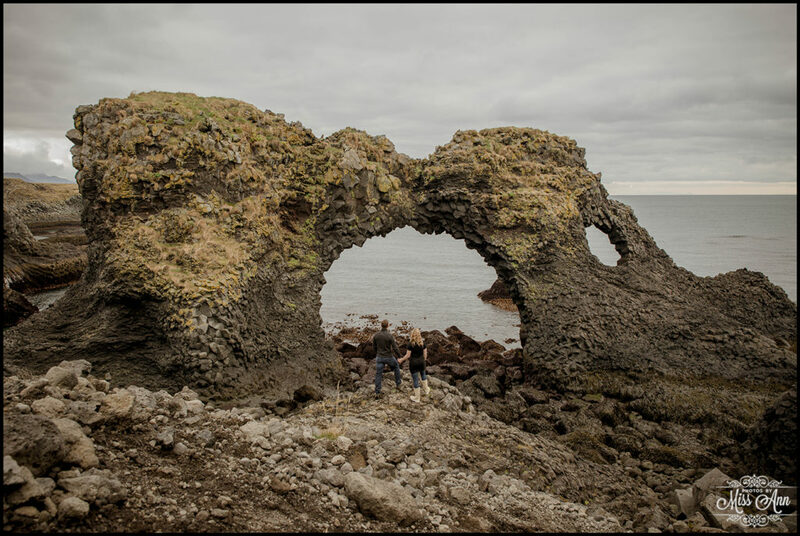 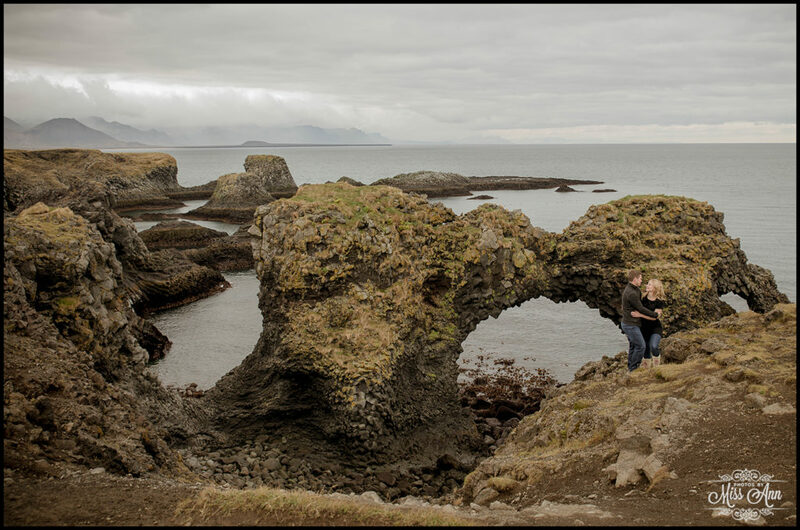 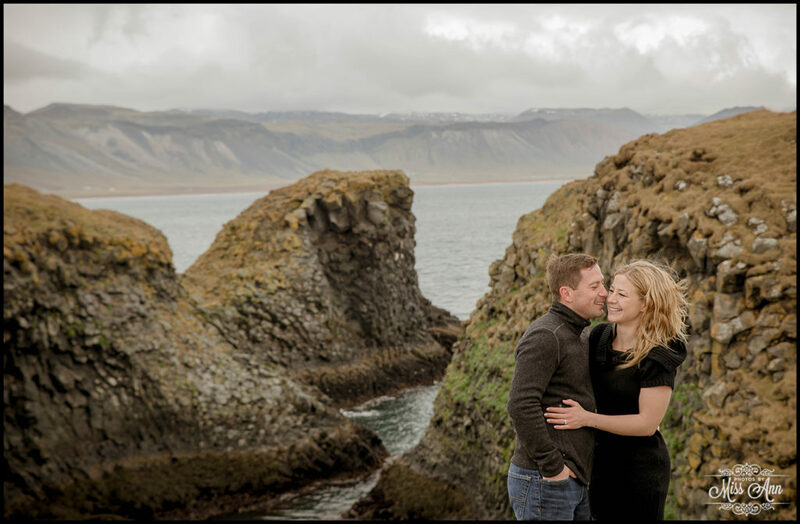 Enjoy their Iceland pre wedding session in the stunning area of Arnarstapi below… Make sure you keep stalking our blog to see the other unique location we chose to have as the second part of their Iceland engagement session!